In the aftermath of the 2008 global financial crisis, one key question raised in the United States was the role credit ratings agencies might have played unwittingly in fomenting the worst banking calamity to hit the world in decades. Critics of credit ratings agencies there have noted that over the years, the verdict given by these bodies in assessing the quality of a bond would usually mark the last word on the subject. Quite simply, these agencies had earned enormous trust from investors - at least until the calamitous events of 2008. That trust was dealt a savage blow when it became clear that the credit ratings agencies had rated many of the soon-to-be-junk subprime bonds and derivatives as triple-A investments. They were then sold around the world, poisoning a myriad of financial institutions with the onset of the sub-prime virus which almost wrecked the world's banking system. In the aftermath of the crisis, investors are advised to not merely rely on bond ratings by credit ratings agencies, but to use other means of assessments as well. 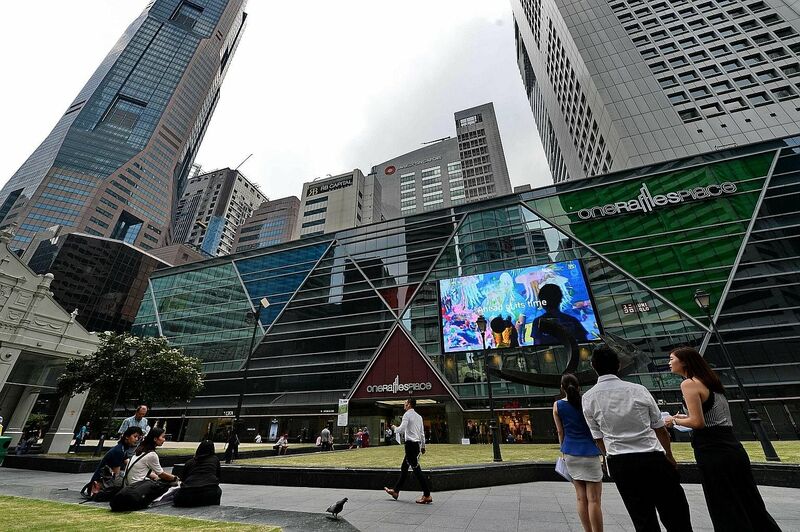 Here in Singapore, we encounter a different problem: Even though our retail bond market is young and immature, many companies have been able to raise huge sums selling bonds without getting them rated by a reputable credit ratings agency. Recently, a few of them have reached out to tap the wider investing public as well. 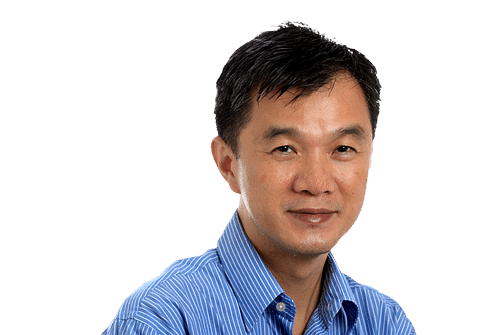 In quick succession, Aspial Corp, Perennial Real Estate Holdings and Oxley Holdings sold bonds to retail investors, while Hyflux is in the midst of offering perpetual capital securities - a bond-like instrument - for public subscription. That all these offerings have not been rated by any credit ratings agency is at odds with the practice in far more developed markets such as the United States. In those markets, only the biggest and strongest companies with rock-solid finances could get away with not having their debt rated. But then some will argue that there is a huge untapped market for higher-yield investments, given that interest rates have been stuck near zero for years - and bond issuers are merely responding to investor needs. Take Aspial. It initially planned to raise $75 million - $25 million via placement and $50 million from the public - from its four-year bond offering which came with a coupon rate of 5.3 per cent. But it was able to upsize the public tranche from $50 million to $175 million following overwhelming response from retail investors. True, before any company is permitted to sell bonds to retail investors, it has to issue a prospectus - a legal document running into hundreds of pages which offers detailed information on its business. To enable retail investors to better understand what is on offer, there is a product highlights sheet which gives a good snapshot of the product, highlighting the main features and risks involved. However, even with such safeguards, one troubling question being asked is that apart from glancing at the headline-grabbing yield, how many retail investors even bother to look up the product highlights sheet before hitting the ATMs to apply for the bonds? As long as the Singapore economy is humming along just fine, and companies are still generating profits to make coupon payments to investors on the bonds they have issued, this will not pose too much of a concern. But as sure as night follows day, booms and busts are part and parcel of the economic cycle and an investor ought to know the type of risks he is taking on when he buys a bond - as the good times will not last forever. If he is not careful, he may find his capital at risk, if a bond issuer fails to make its coupon payment when the economy turns sour. And that is where accurate bond ratings would have made a big difference as he would have been able to tell at a glance what sort of risks he is taking on. Given their vast experience, credit ratings agencies do not simply divide bonds between investment grade and junk. They further subdivide them into different categories, so that an investor knows what sort of investment-grade or junk bonds he is getting into. Investment-grade bonds can range from the safest AAA bonds (like Singapore Government debt) to the riskiest, which are graded BBB. Even junk bonds range from BB, which is the "best junk" on offer, down to D grade, which means that a company is in default. Of course, there is some truth in the argument that investors should not merely rely on bond ratings to make their investment decisions, but they still offer one of the most useful tools to get a quick and easy assessment of a company's creditworthiness. Credit ratings will also help investors to compare different issuers and debt issues. Even companies will reap benefits from having their bonds rated. As most fund managers would require a credit rating before they can invest in a bond issue, getting rated will give an issuer access to a wider pool of investors. With a credit rating, an issuer will also be able to price the interest rate on its new debt issues more competitively. This is because, as a general rule, the more creditworthy an issuer is, the lower the interest it is likely to have to pay to attract investors. There is one further benefit. Readers will recall that when short-seller Muddy Waters attacked Olam International more than three years ago, one of its gripes was that the agricultural trader did not have its bonds rated. Muddy Waters' contention was that Olam refused to have its bonds rated because the credit ratings would make it clear that the market had been under-pricing the risks that it was taking on in its business. Given the grief which Olam encountered at the hands of Muddy Waters, it behoves a company to get a credit rating early on, if only to forestall any trouble it may encounter from predatory short-sellers down the road. Still, some observers have raised concerns about the relationship between bond issuers and credit ratings agencies. This is because a credit ratings agency will rate a bond only if the issuer pays it to do so, giving rise to worries about a potential conflict of interest as bond ratings may be affected by the payment which the credit ratings agency receives. But the hard-earned trust credit ratings agencies have battled to regain after the global financial crisis is theirs to lose - and this ensures that they will safeguard it jealously, even at the cost of losing business: There have been instances of bond issuers terminating a credit ratings agency's services after their debt had been downgraded to junk. Hence, in the interests of retail investors here, one further move to safeguard their investments would be to require an issuer to get its bonds rated before being allowed to sell them to the wider investing public. Only then would a retail investor know at a glance what sort of risk he is taking on and be able to make an informed decision on whether to subscribe to a bond offering.